The post this week arose from a conversation I had recently with some friends. What animals would you love to see in their natural habitat? Everyone had their favorite as answers came petty quick. We were also able to make a list of animals we don’t EVER want to see in their natural habitat. For me that would include any kind of snake. (I will not be standing in a crowd watching a snake charmer in India). This conversation then morphed into an article I read in Popular Mechanics about animals that live in the United States that you might not have known about. You can read the article here. With all of this discussion, I realized that I need to know a little more about the animal kingdom beyond the zoo experience. So what animal would you like to see in their natural habitat? 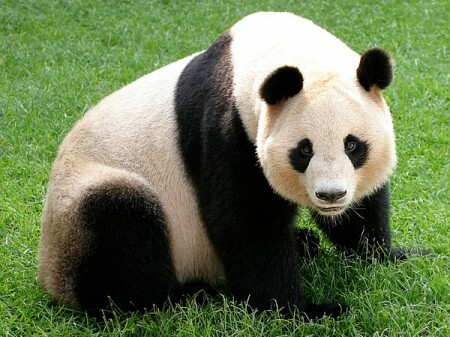 Giant Panda: No joke; I went to China and spent a month there and never once went to the sanctuary to see the pandas. My loss for the time being. 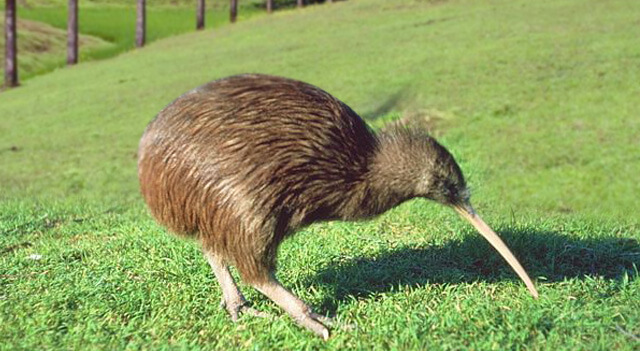 Kiwi: I think they are an absolutely fascinating bird. 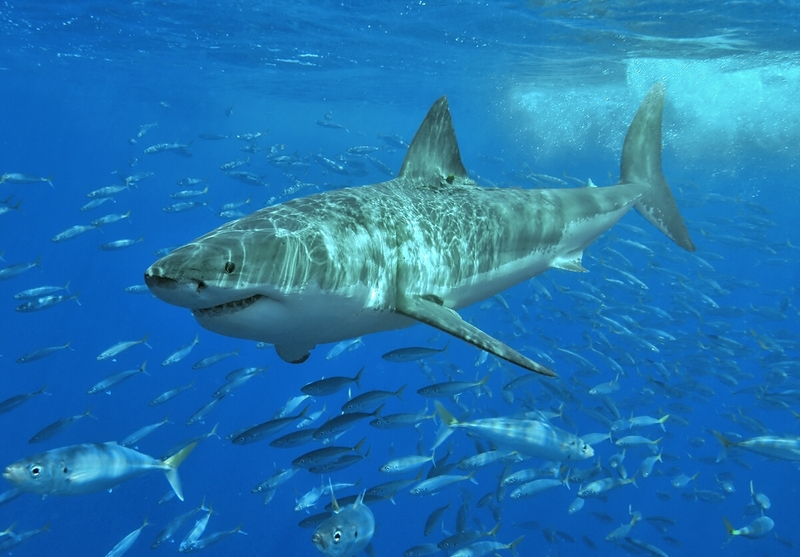 Great White Shark: I know this sounds absolutely crazy but there is a huge part of me that wants to go down in one of the cages and actually see them for real. Okay, I would settle for being on a boat. (The theme from Jaws is actually playing in my head right now). Walrus: They are so interesting to me. I really want to know everything about them. Elephant: I have actually seen them before not in a zoo but to really see them in their habitat would be incredible. I totally want to see sharks and elephants in their natural habitat. That would be SO cool!